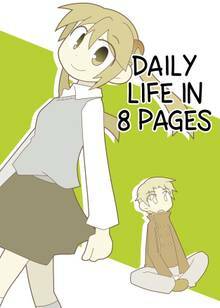 [Free Books] Daily Life in 8 Pages｜MANGA.CLUB｜Read Free Official Manga Online! 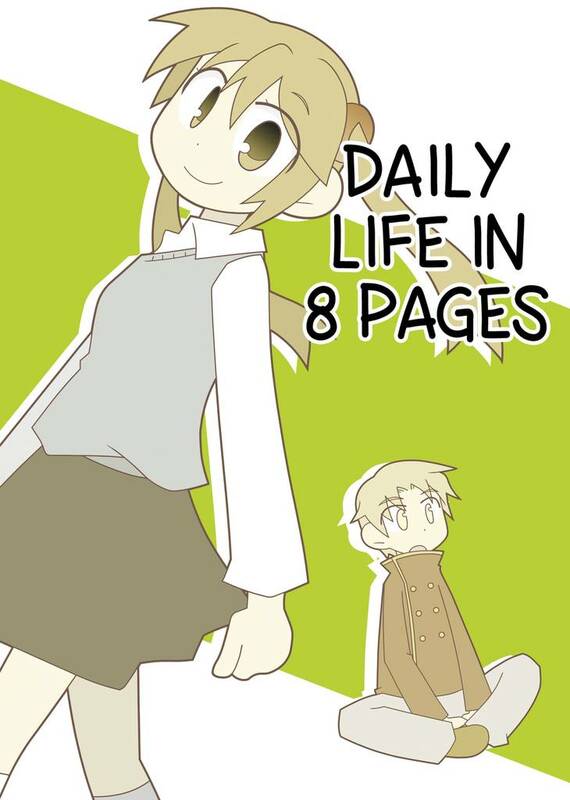 ‘Daily Life in 8 Pages’ contains three magical eight-page stories featuring a ghost, a witch, and even an alien. Join Nakamura in ‘The Retired Nakamura’, the witch who after defending earth, abruptly loses her powers to return to school as a completely normal high school student. How about joining Kashiwakawa in ‘I Wish You Happiness’, the boy who for some mysterious reason is being haunted by a fellow student he barely even knew. The story of Misuzu in ‘The Secret Homestay’, who has an alien staying with her! What will her brother do if he finds out! Cozy and cute. For a second I thought it's just one full story and then I remembered they're 3 different stories. Story 1: This is almost like a section of Gabriel DropOut, which I respect. Take a look at that, if you liked this one. Story 2: And this one is like a one-person alternative version of Anohana. Can't see this one become a full anime tho, but it's fine as a one-shot. Story 3: And this one reminds me of Mikakunin de Shinkoukei, except everything is known beforehand already via different methods. This one shot consists of three fun stories that seem to be loosely related. The art is clean and simple, and the overall vibe of the manga is uplifting. i cant solve this . . .